Side Lock Holders :: ToolingBazaar.com - Buy CNC tools and accessories online. 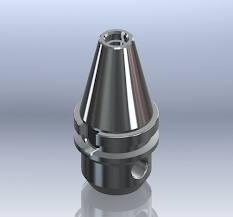 Side Lock holders for Drilling and heavy milling applications. Side lock holders are very commonly used in industry for holding cylindrical shanks with flat on it.